I want to say thank you to all the kind users on DS who have been nothing but positive and encouraging to me. 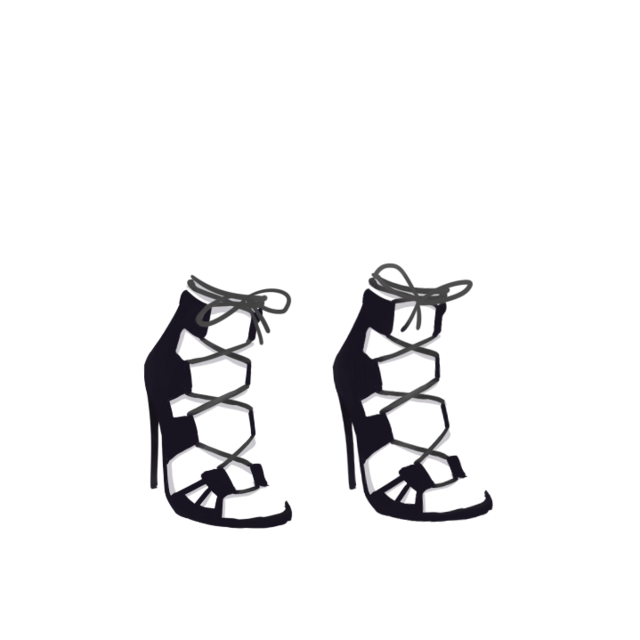 As a thank-you gift for getting me to 10 diamonds, here is a free pair of versatile, strappy black sandals you may like! Click here for the sandals! No worries! I'm so glad you do!! A great gesture and one much appreciated!! Thank you! Everyone is just so nice and I just wanted them to know that I appreciate it!